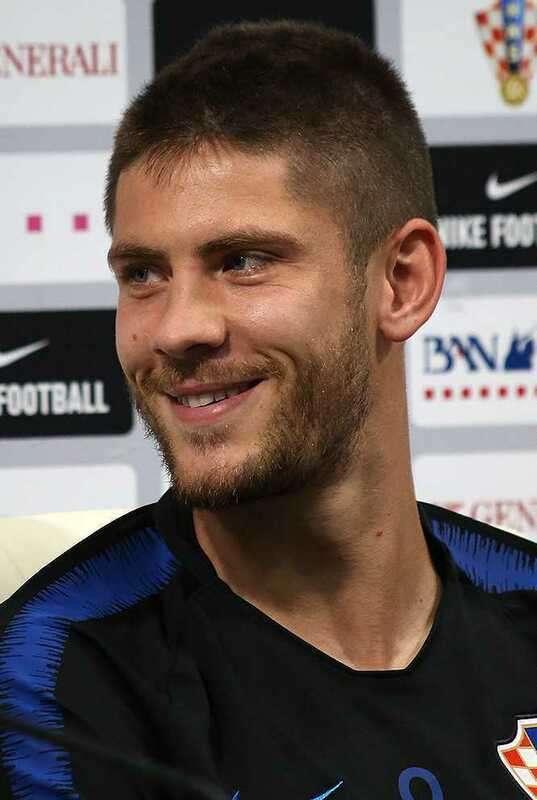 A Croatian professional footballer who plays as a second striker for German club 1899 Hoffenheim and the Croatia national team is named as Andrej Kramaric. He is a very talented player. He started his football career in his hometown club Dinamo Zagreb and holds the record as the top youth goalscorer in the club's history. He was capped 53 times at various youth levels for Croatia, scoring 22 goals in total. He plays by wearing shirt number of 27. Andrej has got a very athletic body. He has a tall height of 1.77 m and has a balanced weight of 70 Kg. He maintains his body a lot by exercising and dieting. His other body measurement will be updated soon. With his charming face, he has gained a lot of attention towards him. 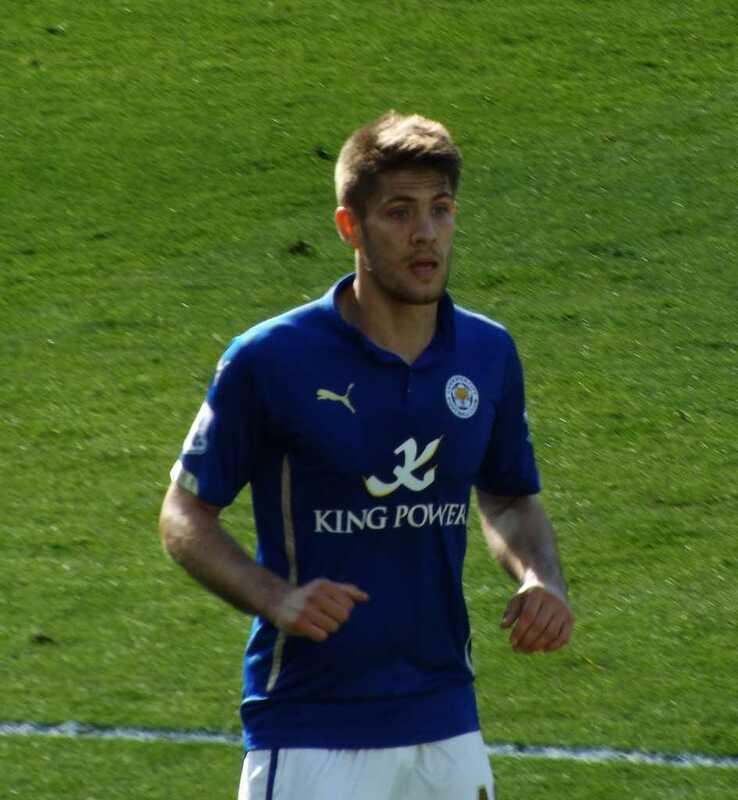 Andrej Kramaric was born on 19th June 1991 in Zagreb, Croatia. His nationality is Croatian. As of 2018, he is 27. He was born to Josip and Danica Kramaric. He has had the support of his parents and his entire family. As a kid, Kramaraic would play football at the back of their building and everywhere else he could with his dad Josip. His sibling's details have not been revealed yet and will be updated soon. Andrej started his career joining Dinamo Zagreb when he was only 6. He scored over 450 goals for Dinamo youth teams during his youth career. He made his debut against NK Zagreb on 24th May 2009. Later, he was loaned to Lokomotiva until the end of the season in February 2012. At the 2013-2014 season, he returned to Dinamo Zagreb. Rijeka was the quickest to react to the falling out between Andrej and Dinamo, securing his services on 31 August 2013 and made his debut for Rijeka against Slaven Belupo. On 8th January 2015, Premier League club Leicester City announced that they had agreed to a deal to sign Andrej on a three-and-a-half-year contract and made his debut against Stoke City. He played only two league games when Leicester became Premier League champions, making him ineligible for a winner's medal. He was loaned to Bundesliga club 1899 Hoffenheim on 20th January 2016. He signed for 1899 Hoffenheim on a four-year deal for an undisclosed fee on 25th May 2016. He was Hoffenheim's 2016-1207 season top-scorer with 18 goals. Regarding his International Career, he played U14, U16, U17, 2008 European U–17 Championship, U19, 2010 UEFA European Under-19 Football Championship, UEFA Euro 2016 and many more. He scored two goals in a crucial 2018 FIFA World Cup qualifier against Ukraine on 9th October 2017. He was included in Croatia's final World Cup squad on 4th June 2018. The net worth of Andrej is surely in millions. He is earning a good amount of money from his career and also he is satisfied with his earnings. His net worth is estimated to have $8 Million as of 2018 and earning a huge salary of € 2.6 million. He has a market value of around £24.30 million. Andrej is a very secretive person regarding his personal life. He has not spoken about his love life to the media. There is also no any rumors about his dating in past. He is currently focusing in his career rather than being in a relationship. Possibly, he may have a girlfriend. He scored his first goal for Croatia in his competitive debut in the qualifying match against Malta. He started his football career in his hometown club Dinamo Zagreb. He was capped 53 times at various youth levels for Croatia, scoring 22 goals in total.